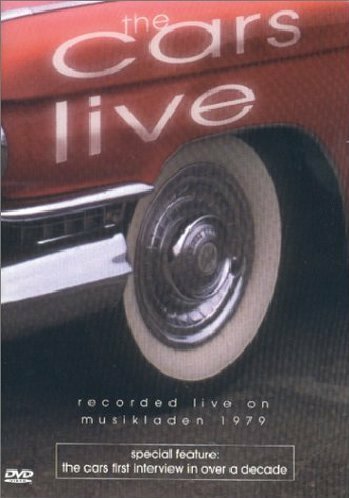 The Cars Live - Musikladen 1979 by Rhino at Public Sounds. MPN: 603497660520. Hurry! Limited time offer. Offer valid only while supplies last.